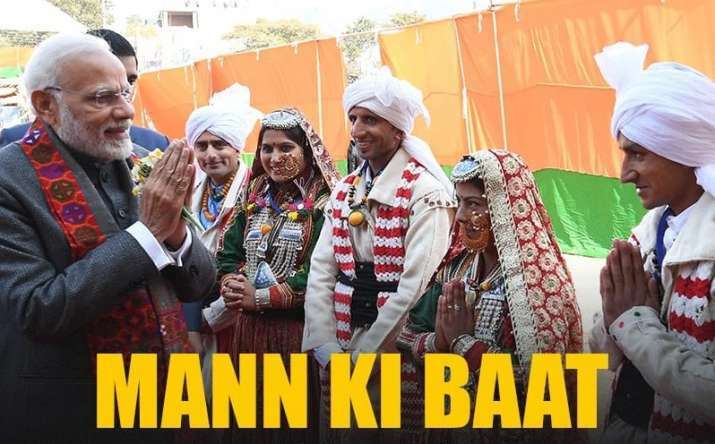 Prime Minister Narendra Modi is all set to address the nation via his monthly radio show Mann Ki Baat today at 11 am. The radio podcast, which is the first one in 2019, will be broadcasted on the entire network of All India Radio (AIR) and Doordarshan. The programme will also be streamed on the YouTube channels of the Prime Minister's Office, Information and Broadcasting Ministry, AIR and DD News.